During Mondays in early April, certified AARP Tax Preparers will be available to prepare your taxes. Appointments are encouraged. Call the library for more details. A fun-filled reading show that features amazing magic, hilarious puppets, audience volunteers, and books! Admission is free and all ages are invited! Ages 9 & under with adult supervision. Whether you have been playing for years or would love to learn, join us for the popular tabletop role-playing game: Dungeons & Dragons! Come early if you want to create your character or feel free to play one of the available premade characters. All materials are provided, or you may bring your own. For ages 12 and older. Join the Gilmer County Master Gardeners for a presentation about hydroponics and vertical gardening because isn’t it time you learned to grow your own. Presented by Sherry Keegan. Lite Refreshments will be offered. 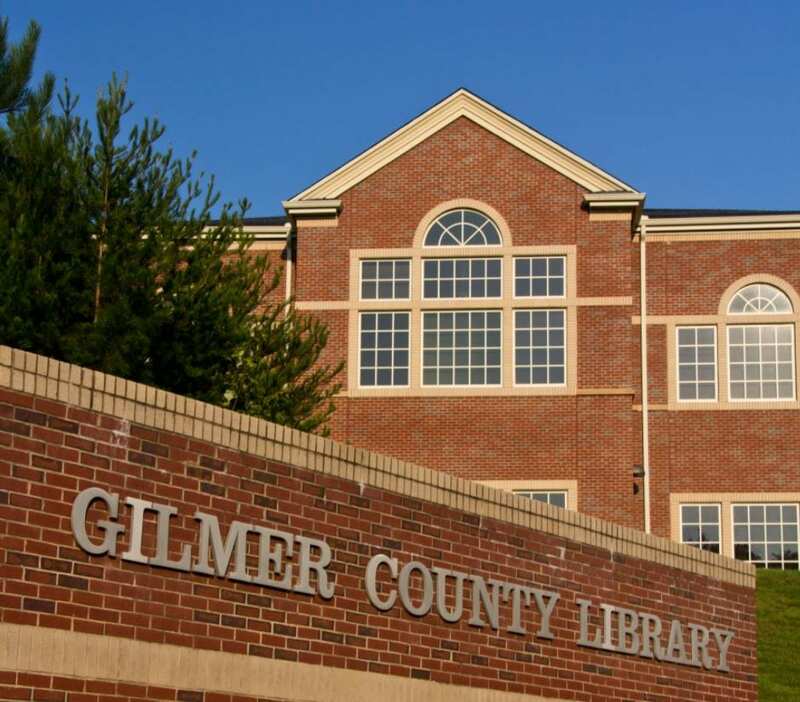 Unearth your roots with Gilmer County Genealogy Society Volunteers every Friday from 10:00-12:00 and 1:00- 3:00 in our Genealogy Room. GCGS is ready to help you with your research. Learn how to eat heathy without spending a lot of money, the value of having a grocery list, what it means to eat healthy foods, and portion control to prevent weight gain. Presented by Jessie Moore, UGA Family and Consumer Services Agent.